Team Kaalakandi has released the first song Swagpur Ka Chaudhary from the album. 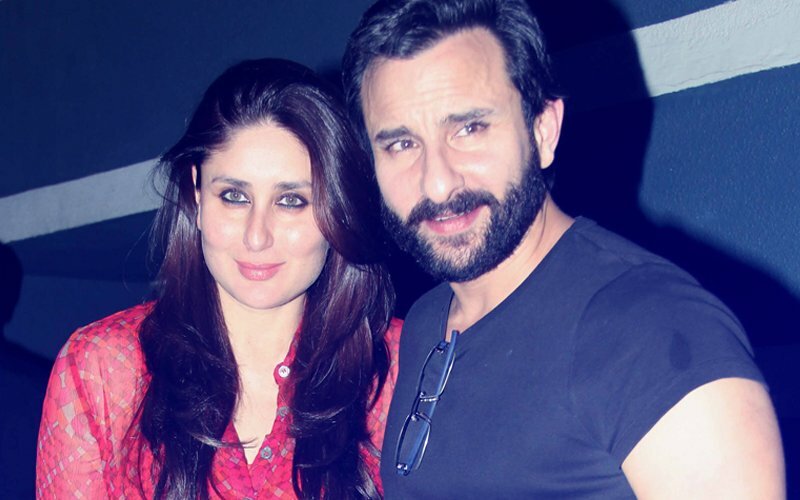 The witty track features Saif Ali Khan and many other artistes. 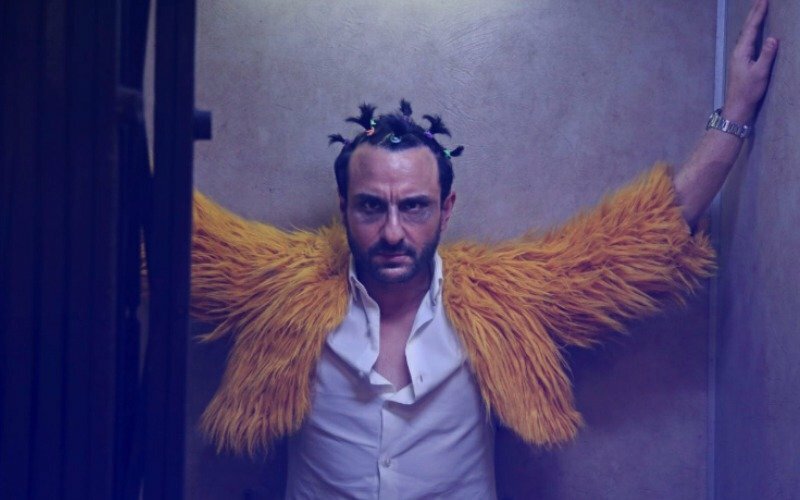 But the icing on the cake is Saif who unleashes his quirky side and a never seen before avatar. The song is playing exclusively on your favourite music channel, 9XM from Dec 23 to Dec 25. Throughout the song, the actor is seen in a hilarious avatar. 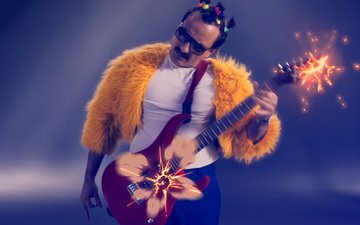 The most interesting part of the music is the amalgamation of electric guitars and the Haryanavi rap. Crooned by Akshat Verma, the music of the song is composed by Sameer Uddin. 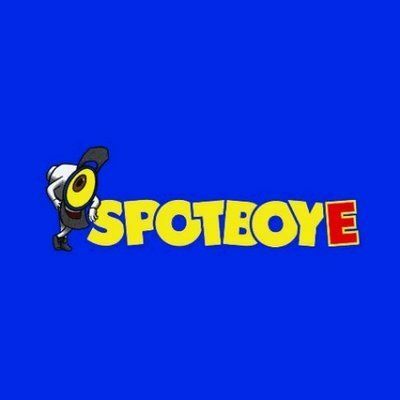 The groovy beats of the track will make you press the replay button. A few days ago, the makers of the film released the trailer which is no less than a wild ride. It starts with Saif being diagnosed with cancer. Then he is seen approaching a woman in the wickedest way. Then the excitement is ramped up with Saif’s character taking part in a crazy party at a nightclub, a car chase and plenty of gun shots. 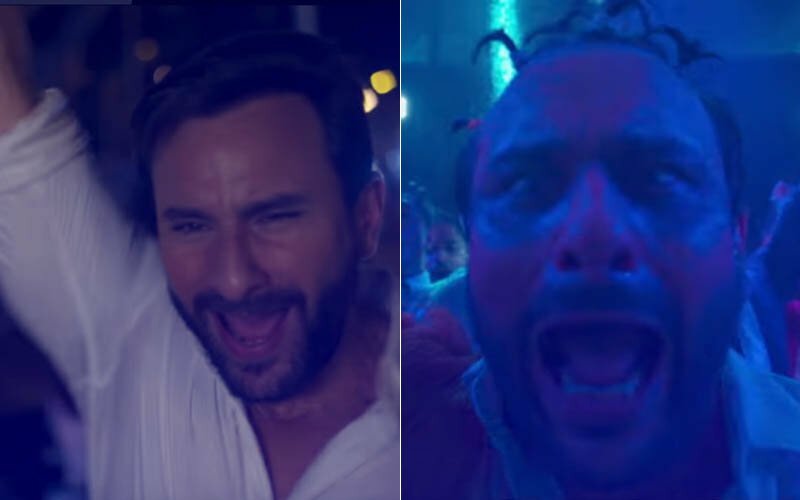 From the trailer, looks like the film is going to be a roller coaster ride with Saif’s character taking us into dark places. The film seems to be a raucous tale about life, death and karma that barrels through one monsoon night in Mumbai. Simultaneously, it talks about the journey of six characters from different walks of life. So, what you're waiting for? Catch the funky track only on 9XM right now. Kareena Kapoor Is Back In The City & She Has Already Hit The Gym! OMG! 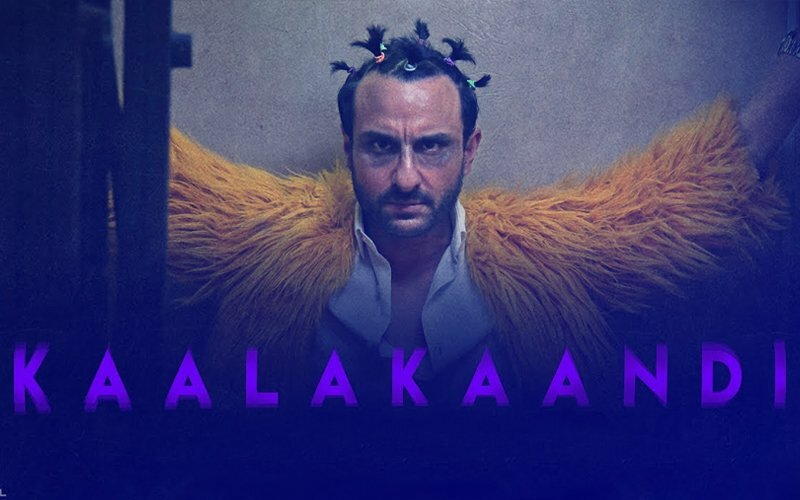 Will Saif Ali Khan’s Upcoming Film Kaalakaandi Release ONLY On Digital Platforms? 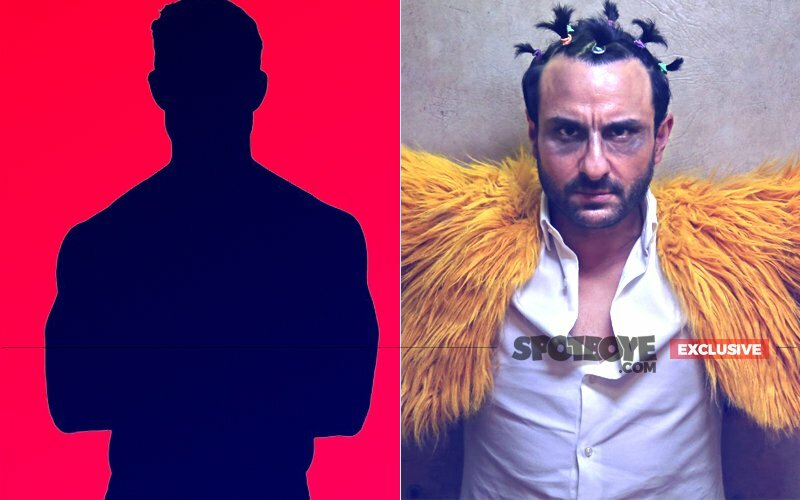 Guess Which Star Has Seen Saif Ali Khan’s Unreleased Kaalakaandi?